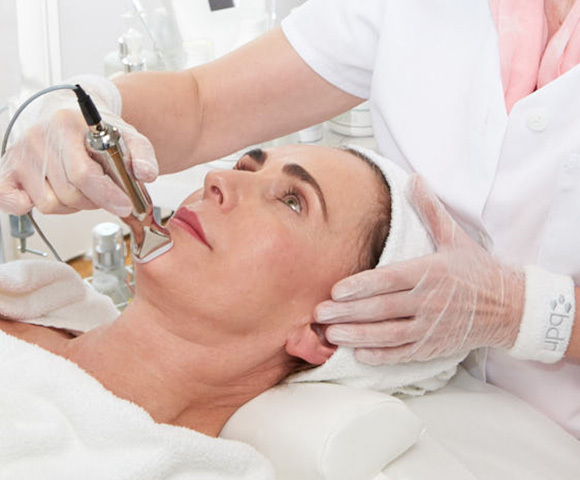 This treatment noticeably reduces the signs of ageing by using four complementary procedures. By boosting collagen production and infusing the skin with hyaluronic acid, it combats premature collagen degradation and losses in skin elasticity. A perfect combination comprising diamond microdermabrasion, NLiteV3, micro-needling, electro-mesotherapy, CooLift and red-light mask.